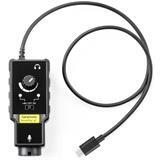 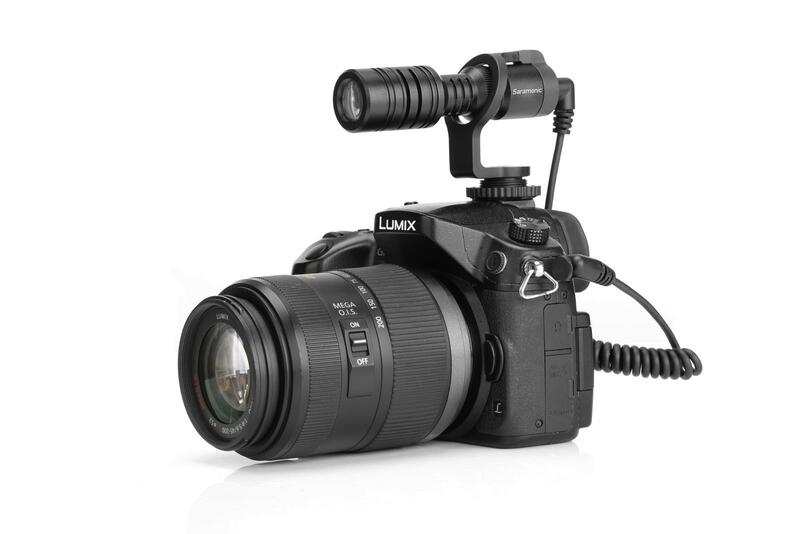 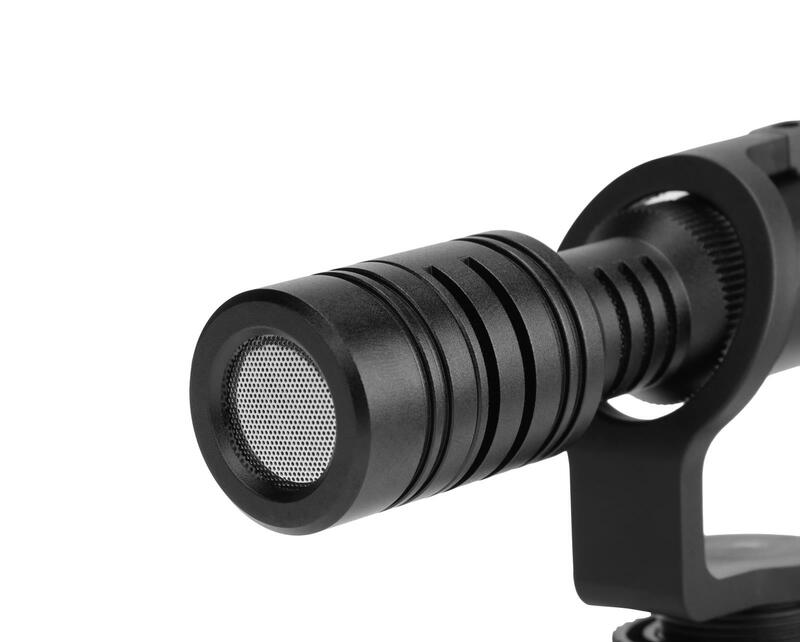 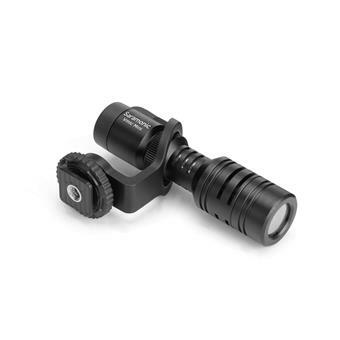 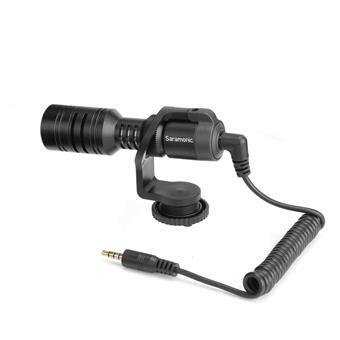 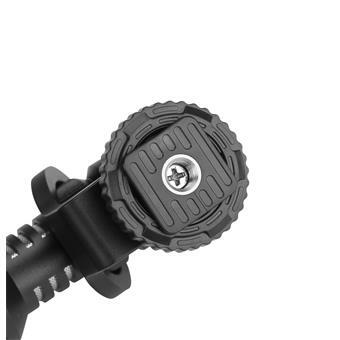 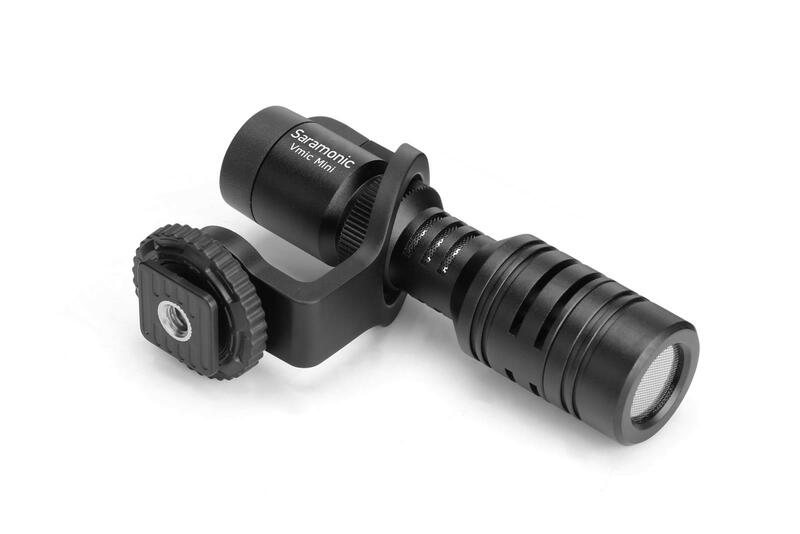 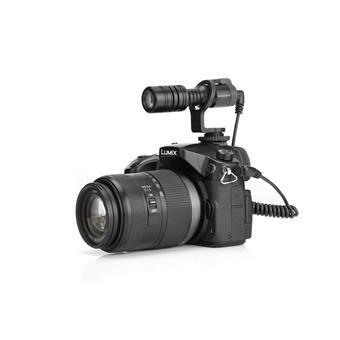 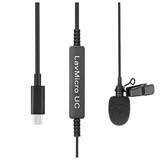 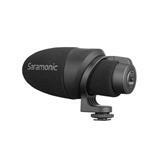 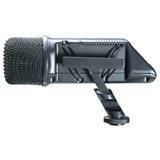 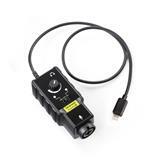 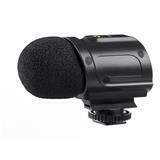 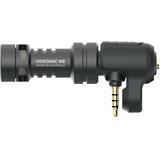 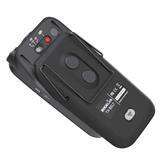 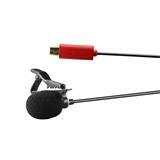 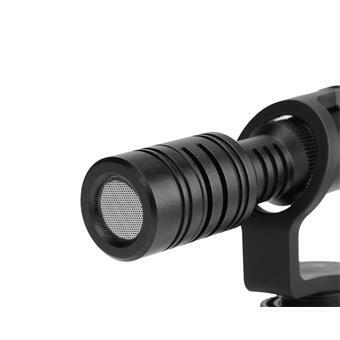 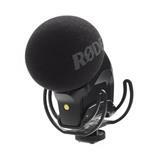 Vmic Mini Shotgun Microphone for DSLR, Mirrorless and Video Cameras or Smartphones and Tablets. 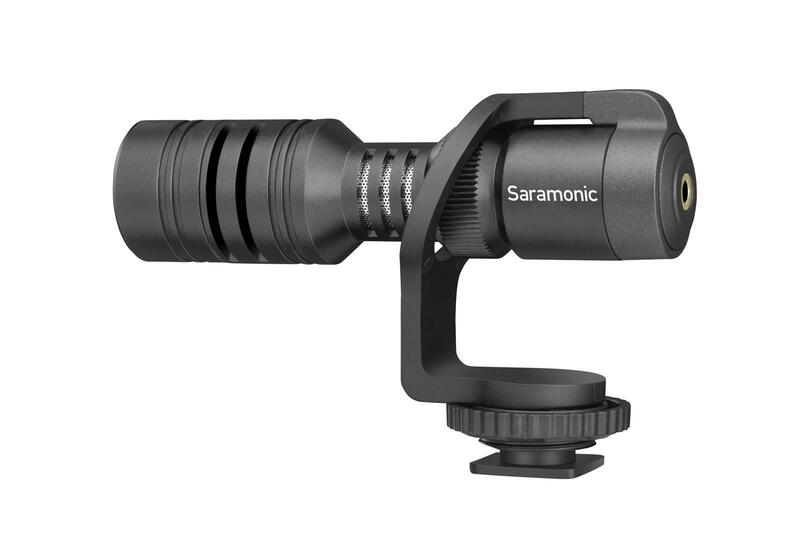 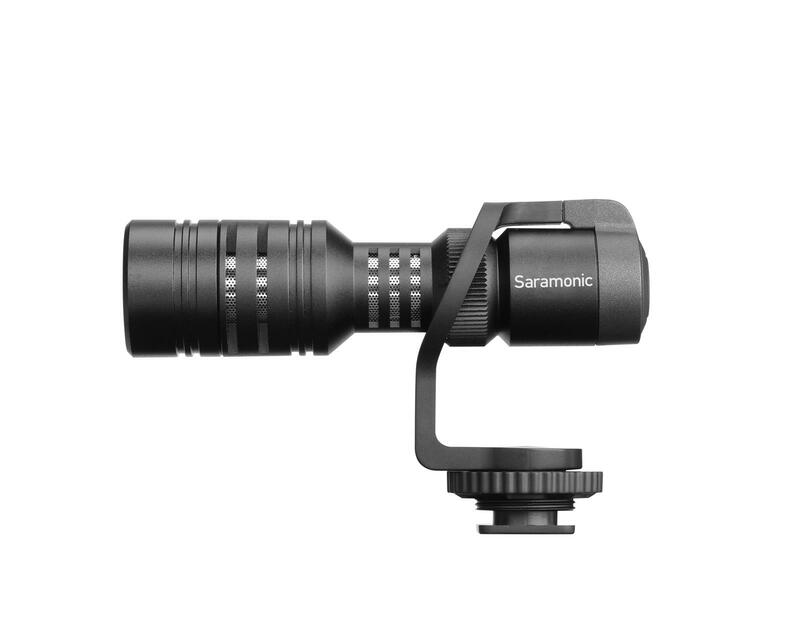 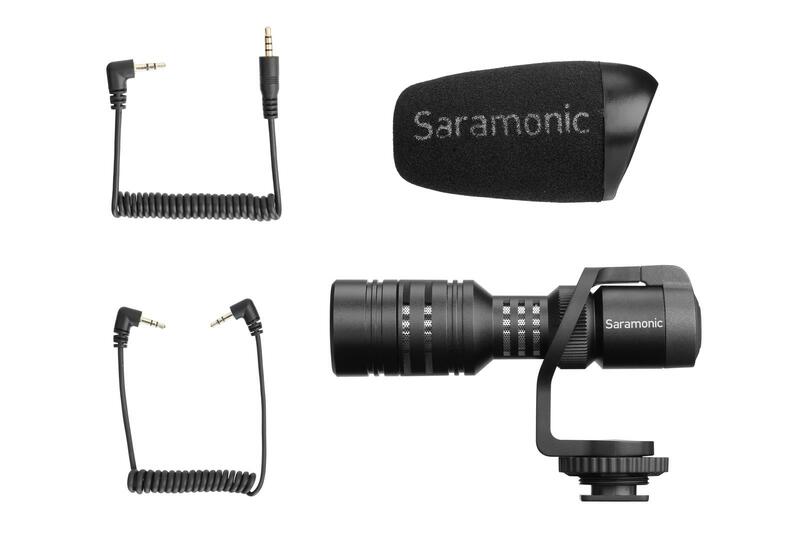 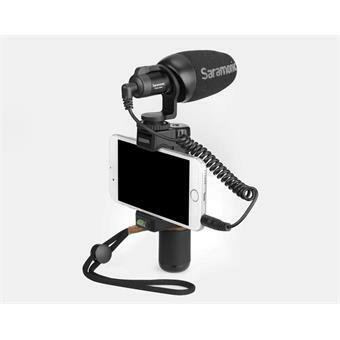 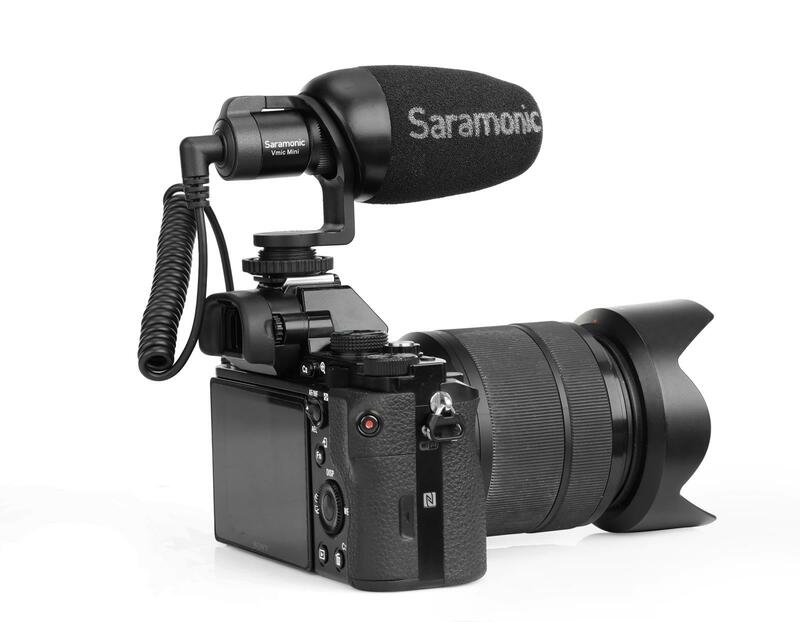 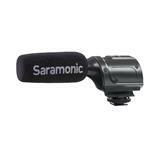 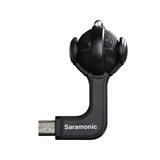 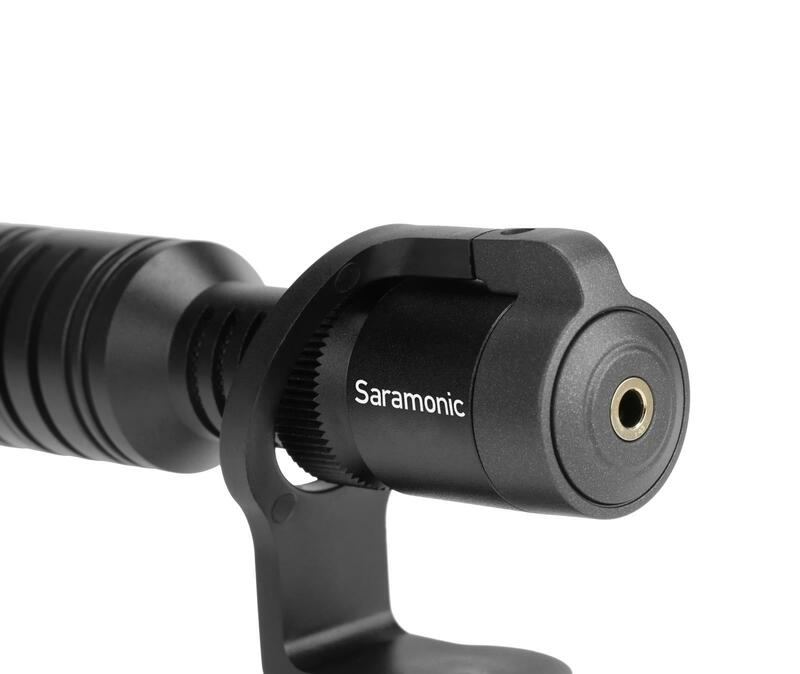 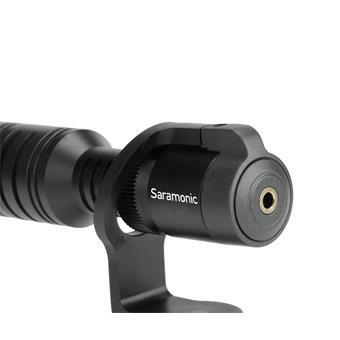 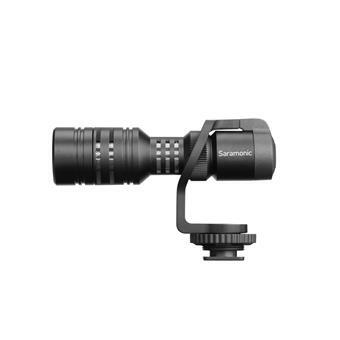 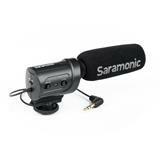 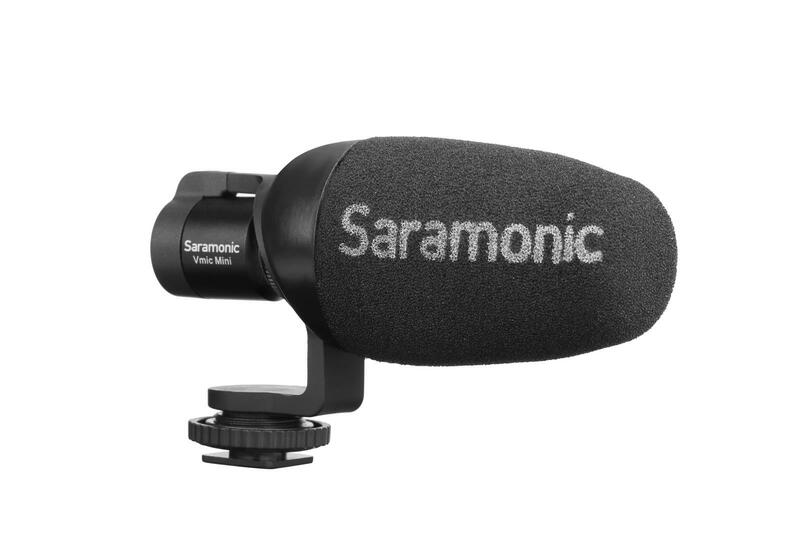 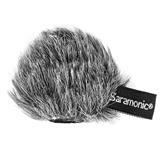 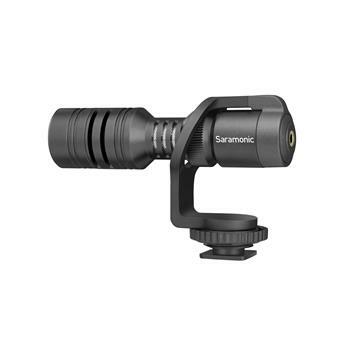 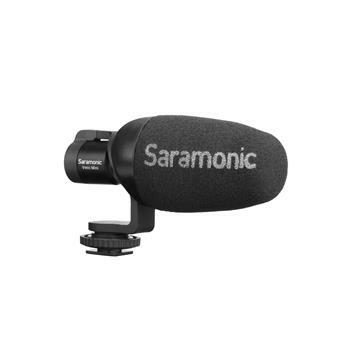 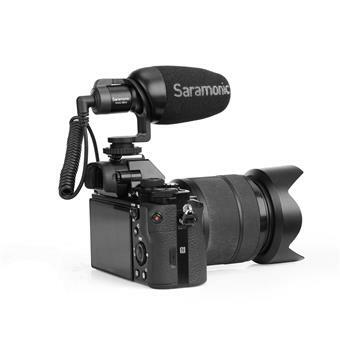 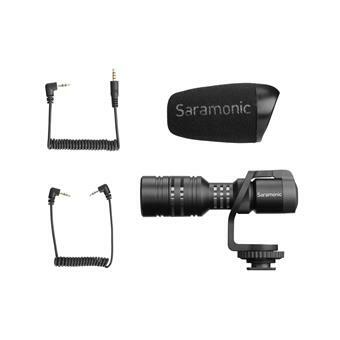 The Saramonic Vmic Miniis an extremely compact and lightweight mini-shotgun microphone that mounts directly to DSLR, mirrorless, and video cameras and enables you to easily capture broadcast-quality sound. 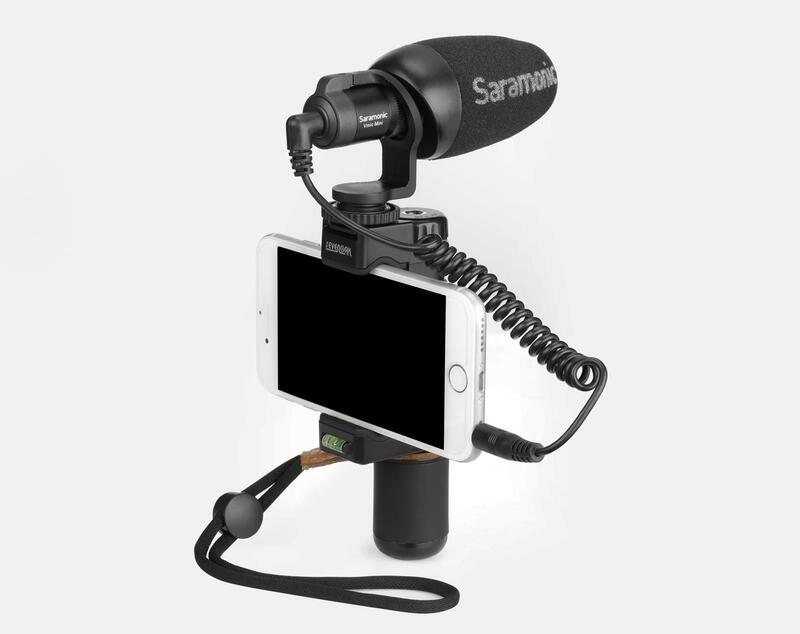 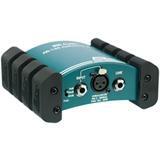 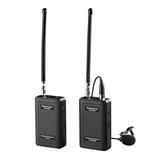 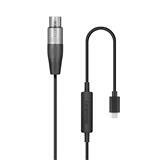 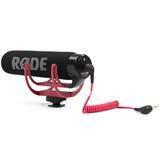 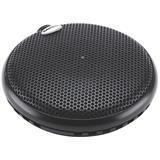 It can also be connected to smartphones and tablets with an included cable and dramatically improves the sound quality of your mobile productions.